Grow anywhere in any conditions. Massive white blossoms and clusters of small black fruit which make easy picking. 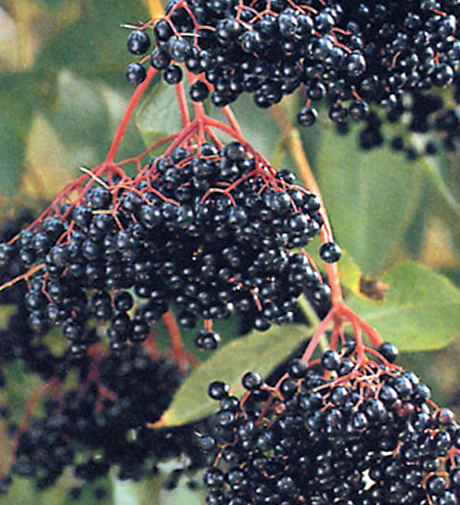 Do not eat the berries raw as they are slightly toxic. When cooked they are suitable for juice, jellies, jams and wines.The blossoms can also be used in wine making. Also suitable for shelter belts.